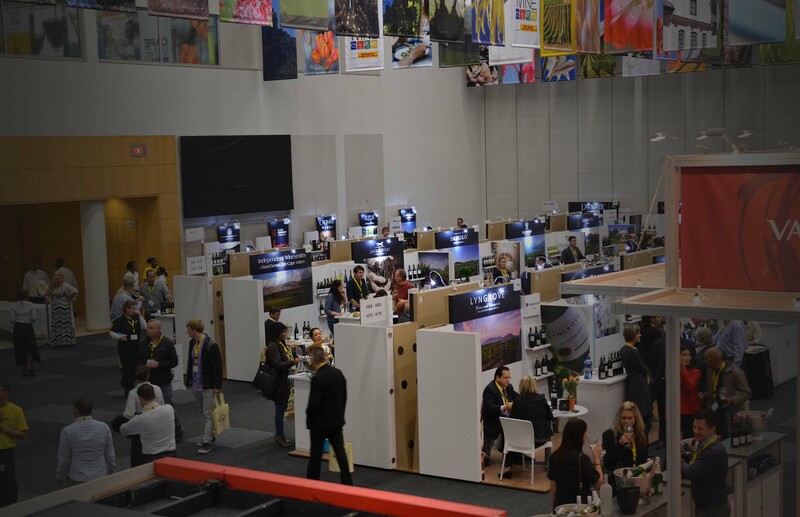 WOSA (Wines of South Africa) were looking for a sustainable expo solution to tie in with their aim to make Cape Wine a truly green event. 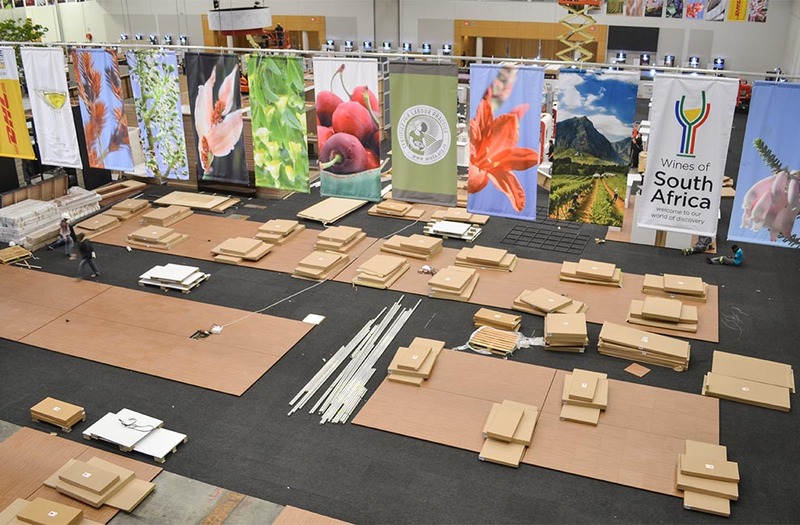 In addition to that they need easy to assemble branded expo stands for around 300 exhibitors. Xanita catered & designed Expo stands for 300+ Exhibitors. 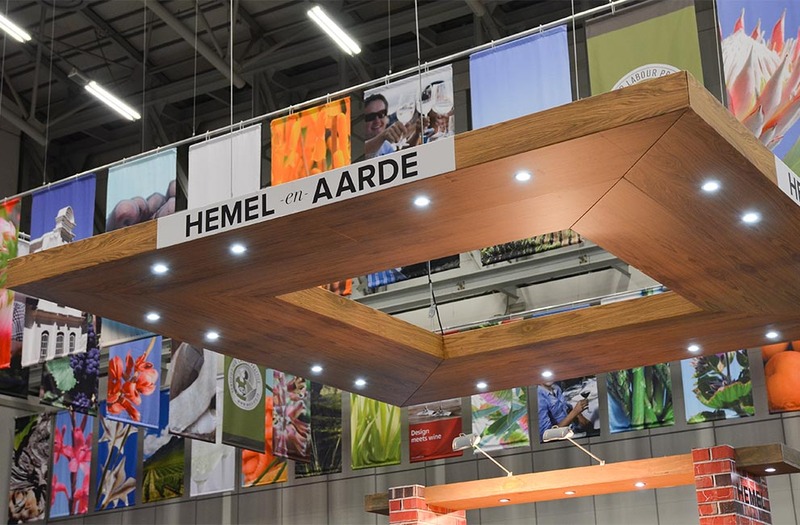 All stands were pre-printed with unique & bespoke graphics suited to each brand. All stands are lightweight & flat-packed, which helps the budget & makes them easy to transport. All the stands come with building accessories & easy step-by-step assembly instructions. All the stands produced are re-usable and if well taken care of, can last up to 3-4 similar events. 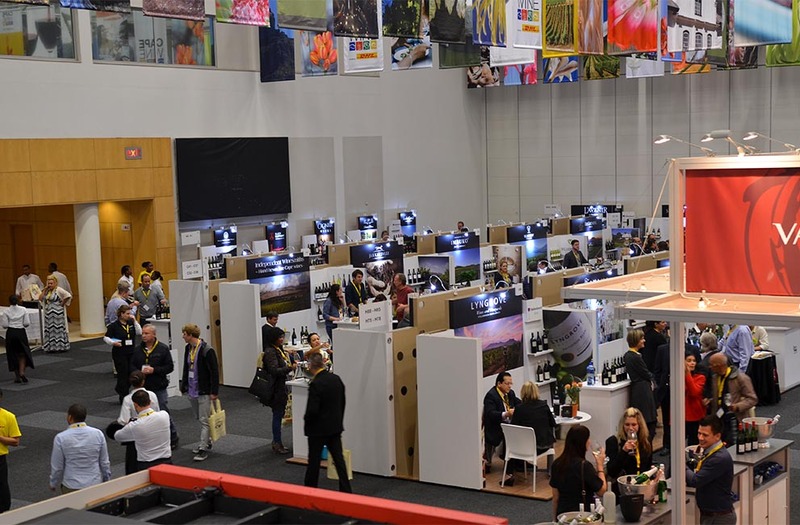 Wosa (Wines of South Africa) is the most successful international wine tradeshow in the southern hemisphere. 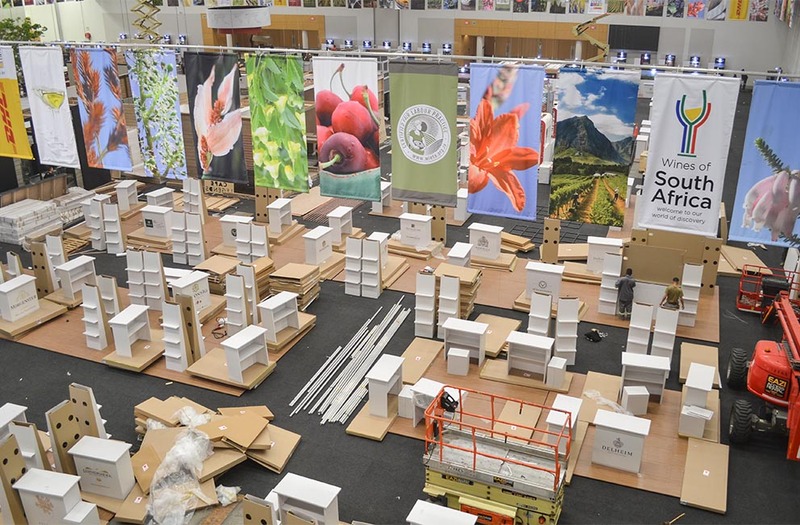 Being global leaders in sustainable production, their aim is to make Cape Wine and Vindaba a Green event. 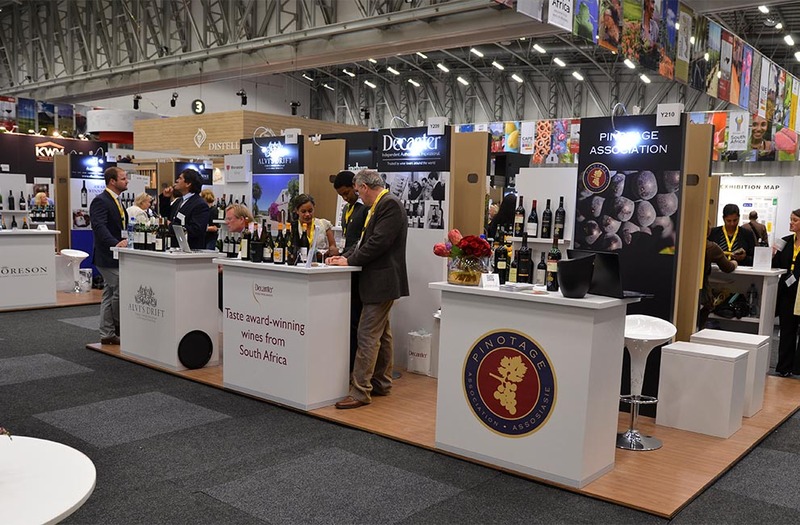 That being said, it only made sense when WOSA approached Xanita to discuss the use of our X-Board as the primary material for the entire exhibition, to go along with their sustainability theme. 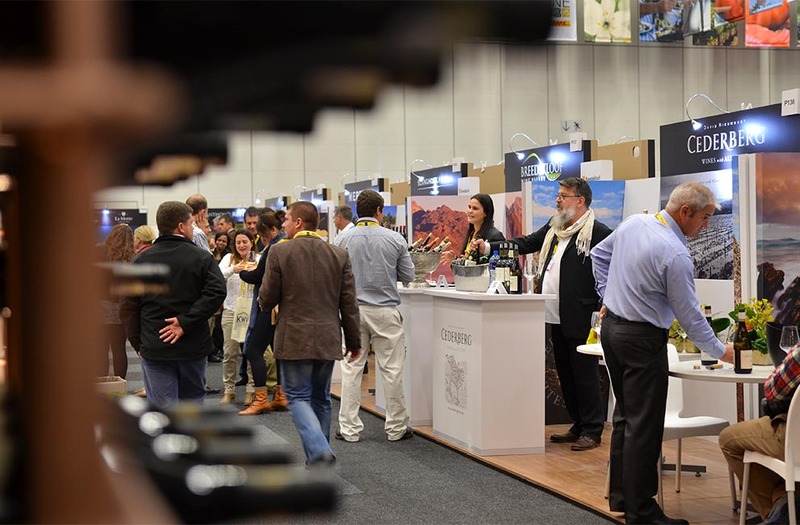 Cape Wine has been a huge success to date and is one of the largest ongoing eco-friendly & sustainable exhibitions to date.